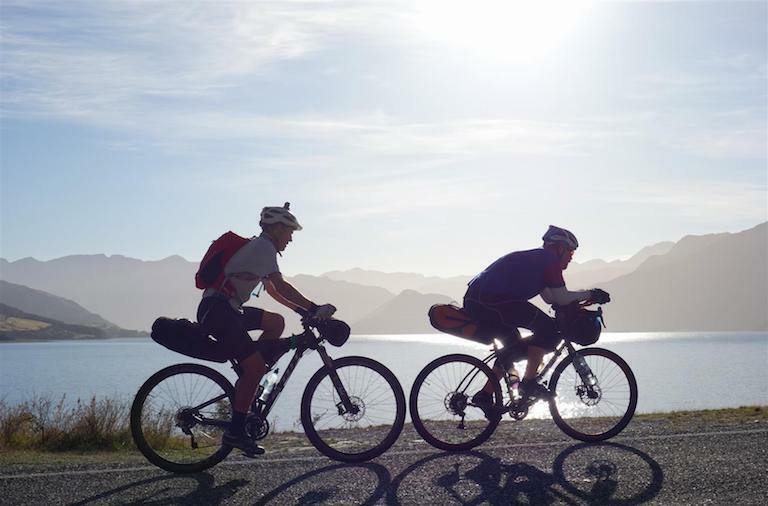 Tour Aotearoa is one of the world’s great bike-packing trips. 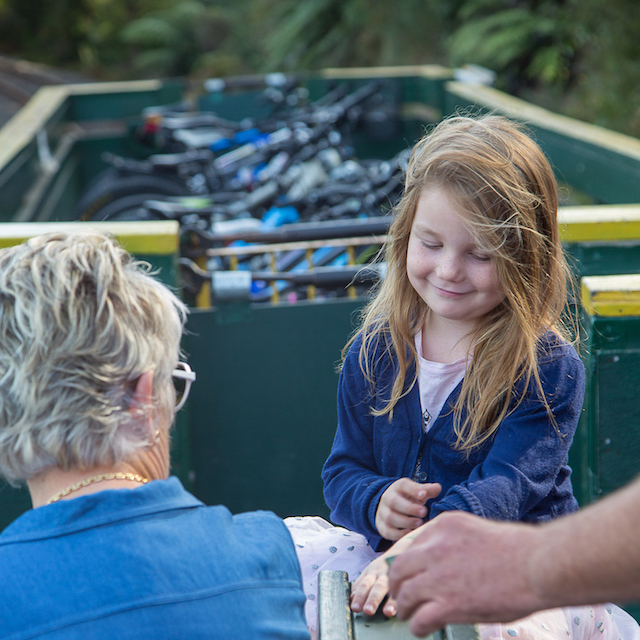 Stretching 3,000km from Cape Reinga to Bluff it follows a combination of cycle trails, tracks, paths and lanes connected by the most enjoyable country roads available. Tour Aotearoa was designed by Jonathan Kennett, a New Zealand cycling historian and guidebook writer. 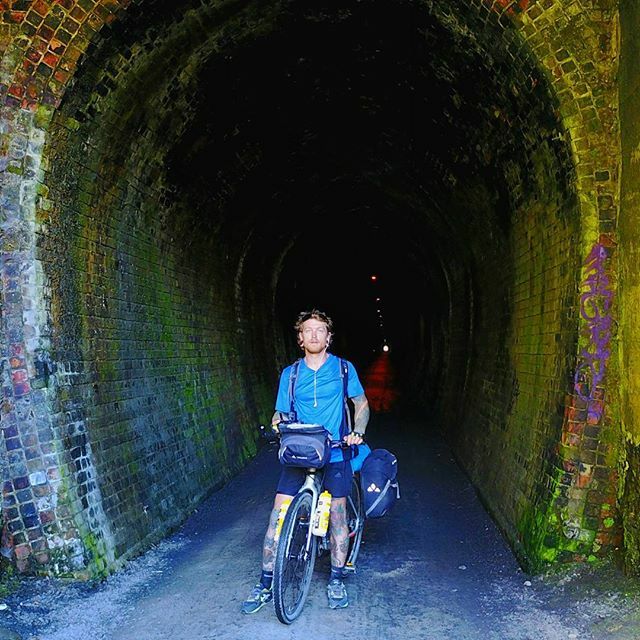 He launched Tour Aotearoa in February 2016 by organising a 3000 kilometre Brevet from Cape Reinga to Bluff, along a route designed to highlight New Zealand and avoid heavy traffic. The route uses the best cycling infrastructure that exists in New Zealand. 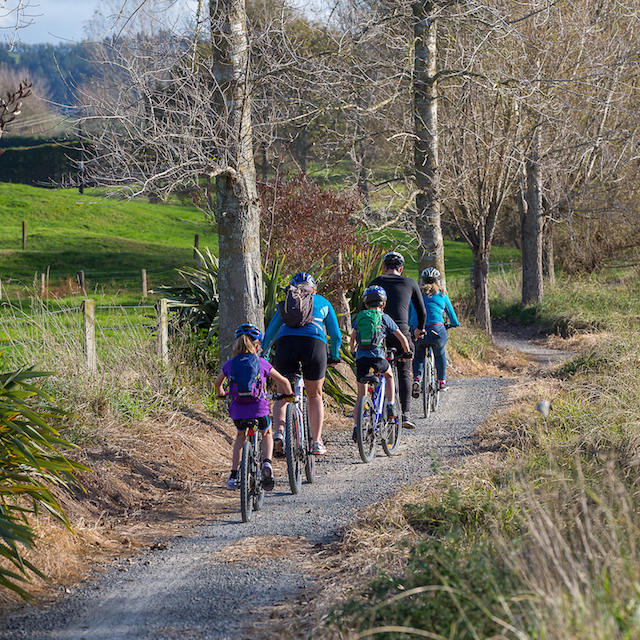 It includes many New Zealand Cycle Trail Great Rides and Heartland Rides, as well as quiet back country roads. 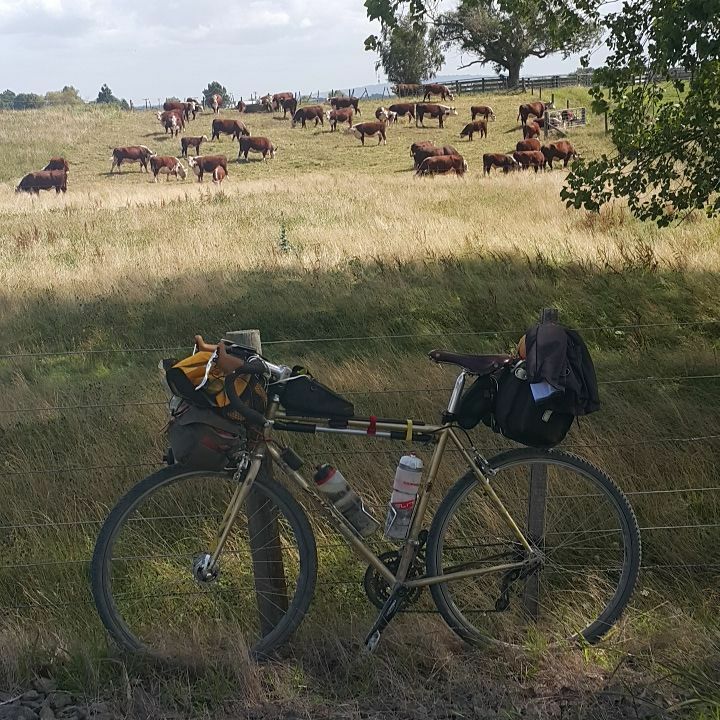 In 2020 Jonathan will organise the Tour Aotearoa Brevet once again. The cycling champion has been seriously biking since 1986 and has ridden every mountain bike track in New Zealand. Now with a few Tour Aotearoa adventures under his belt, Jonathan says to ride day after day through fantastic scenery, and meet so many friendly and generous people is something he'll never forget. 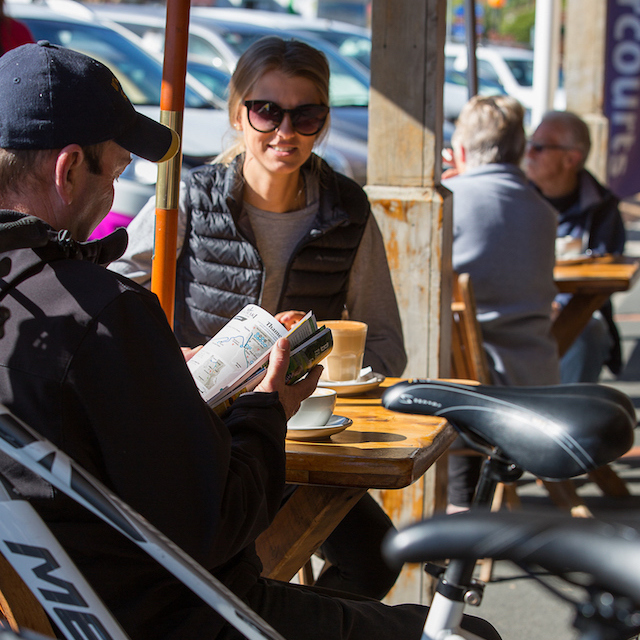 Kennett’s vision was to combine the bike-packing format with The New Zealand Cycle Trails and create something really special. Overseas riders are claiming it as the best bike-packing course in the world. With its variety, scenery and the fact it’s not just an event, but open to anyone at any time, makes it a winner. What preparation is required for the ride? In previous years, riders of the 15-30 day Tour have ranged in age from 21 to 73. Some incredibly fit, cycling 300 km per day for a week or more. Others had never undertaken a significant cycle tour and struggled, although persevering and gaining fitness throughout their journey to Bluff. For anyone aspiring to complete Tour Aotearoa it’s suggested riders start with one Great Ride, working up to 2 or 3 in succession in order to prepare for the test of endurance. Training is critical, with comfort deemed of greater importance than speed. Riders are advised to commence training on one of the longer Great Rides, working up to multiple Cycle Trails. Riders are encouraged not to train on trails which are part of the Tour, in order to maintain their sense of discovery. A live tracking technology is used for the brevet, with every rider wearing a GPS tracker, changing the dynamic for riders and spectators. Supporters addicted to watching the dots, checking a riders location, how fast they were travelling, meeting riders along the way. Riders were able to locate other riders and slow down, speed up, or team up, making for a social riding experience. Participants of the tour say they were met alongside the trail by 'Trail Angels' offering food, water and encouragement. Bike shops and cafes stayed open to feed hungry riders or provide essential repairs. There’s no doubt the abundance of generosity was uplifting. 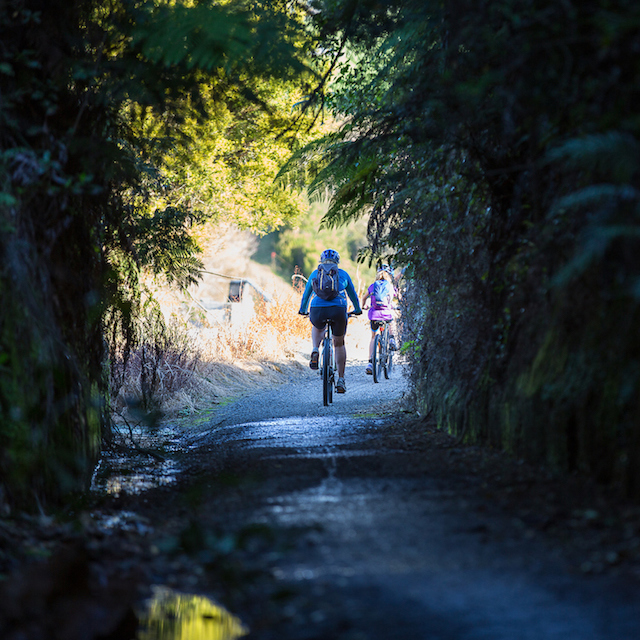 Practical information regarding route, training, when to ride, trail surfaces, accommodation, registration, rules and some great stories from previous years can all be found on the official Tour Aotearoa website.